One of my favourite things to do on a Saturday morning, with a freshly brewed cup of coffee, is catch up on my blog reading. 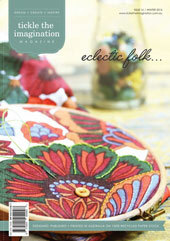 In particular, this gorgeous filled crafty magazine published by tickle the imagination, is one of my favourites. The celebrations issue is now freshly released in print but still available to read online. 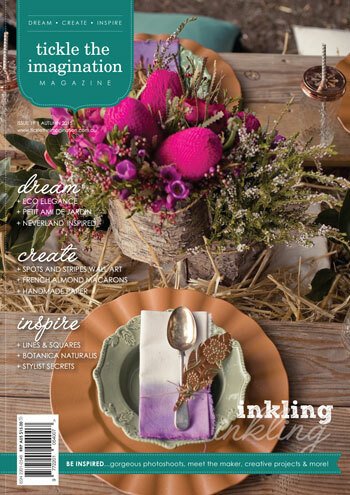 Featuring talented Australian artists, crafters and designers, this issue is filled with beautiful ideas and inspiration and the pictures are gorgeously lovely. 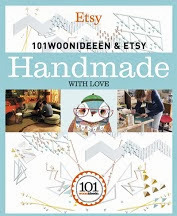 Besides the crafty diy tutorials, inspiring interviews, lovely fashion, and food photography, the well-layed out spreads, and soft, candy colours, caught my attention. I’m especially fond of the typefaces and pull-out elements used throughout to create a seamlessly lush and feminine magazine. 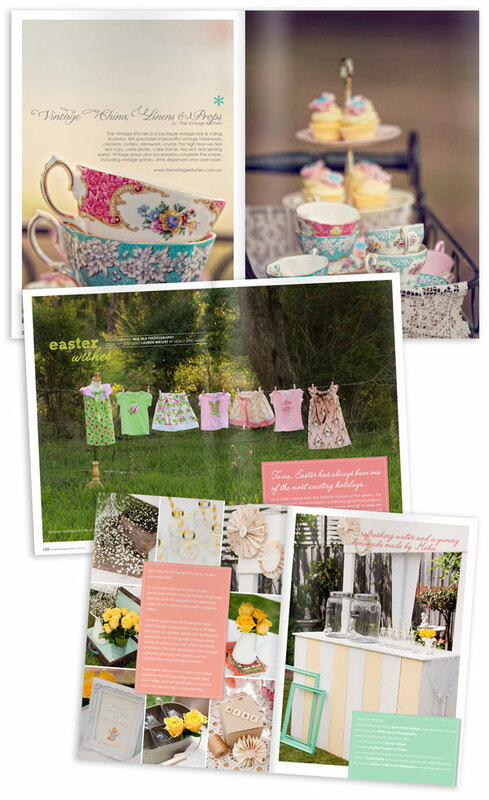 Check out the celebration issue mag - it oozes creativity... Really good stuff!